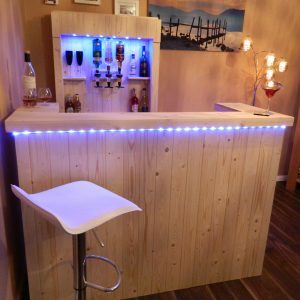 Who doesn’t want to turn their kitchen into a bar? No bar is complete without draft beer on tap. This handsome PerfectDraft beer dispenser, manufactured by Philips, now allows you to have fresh, cold bar-quality draught beer in the home. 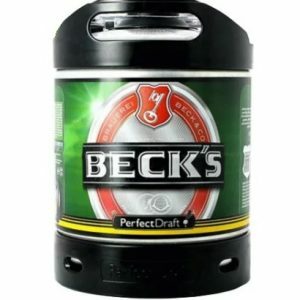 It’s incredibly easy to use: just plug in kegs for the perfect beer, no need for gas cylinders or heavy metal kegs. 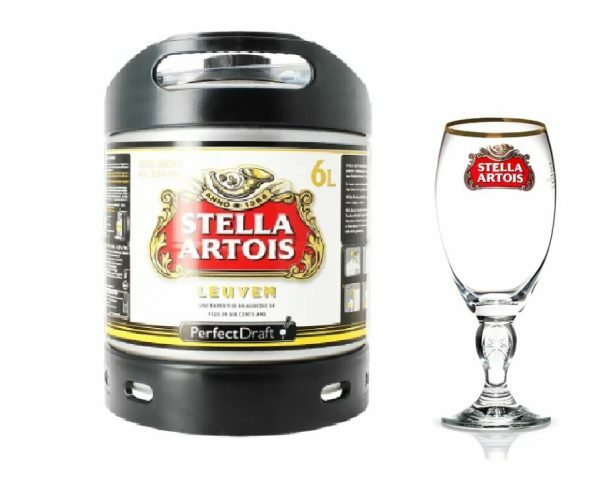 It also makes the perfect gift for any beer lover. 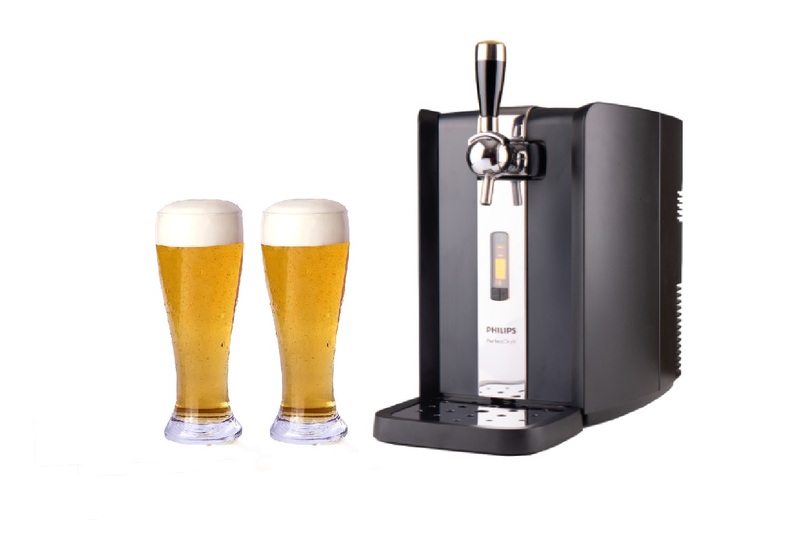 Simple to use, compact and elegant, the Philips Perfect Draft brings perfect draft pints to your own home. 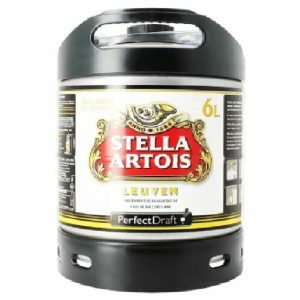 The beer comes in six-litre kegs that simply pop in to PerfectDraft (10 and a half pints each keg). 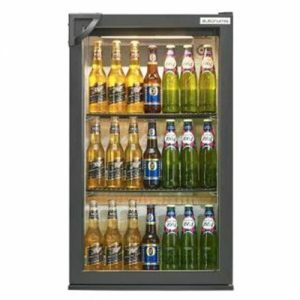 The beer will be chilled to a constant 3°C and will stay fresh and carbonated for 30 days. 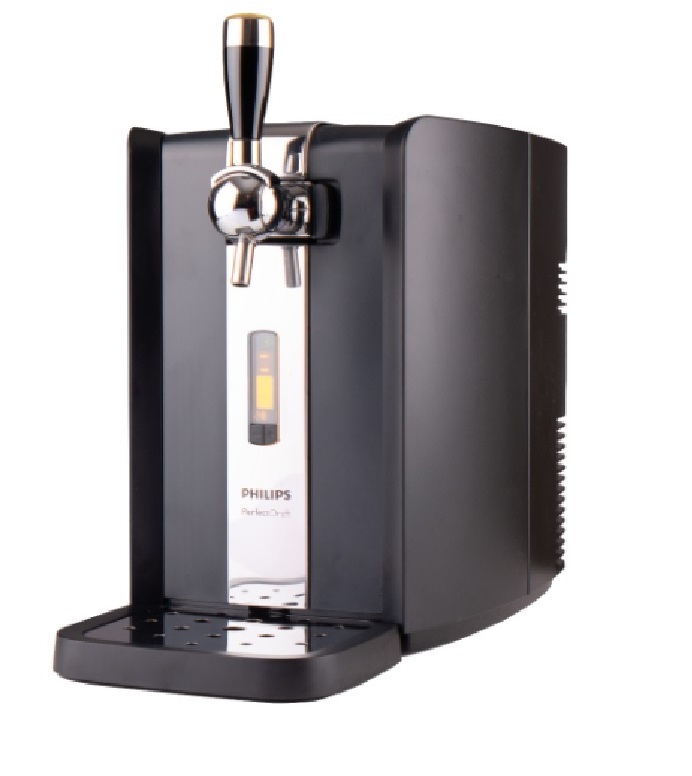 The dispenser itself, manufactured by Philips, looks fantastic, feels sturdy and has a real tap handle. An LED display shows the temperature and the amount of beer left in the keg until you can try the next one. 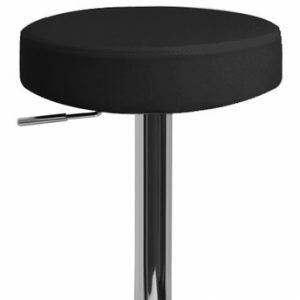 The compact counter-top Perfect Draft stands only 44cm high. 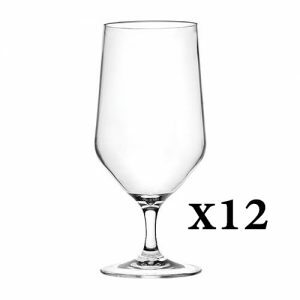 It was originally designed for bars and restaurants, so the results are perfect and the system reliable. 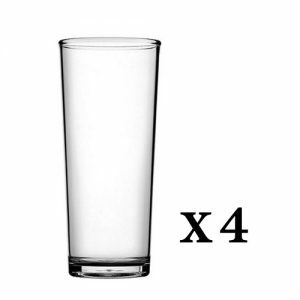 It’s also very economical to run and takes very little cleaning (the only tube comes with the keg). Perfect draught? It certainly is.